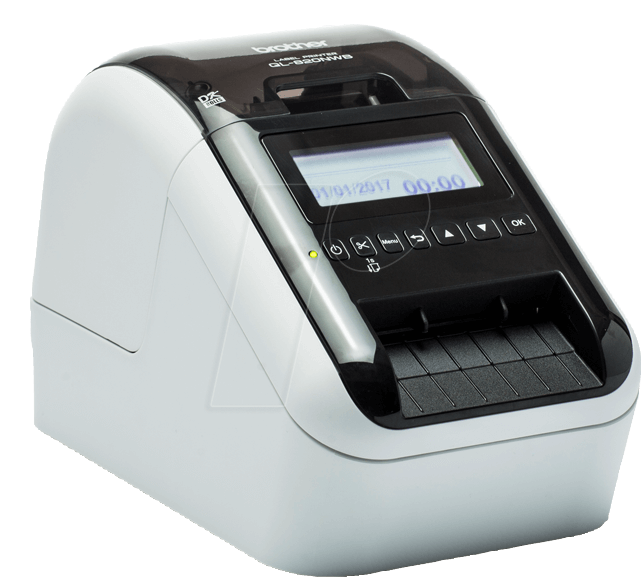 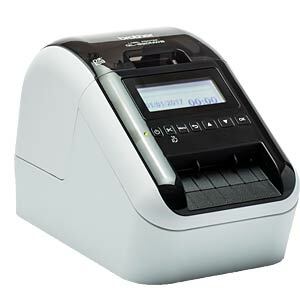 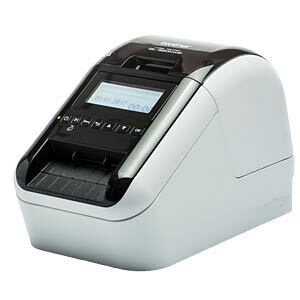 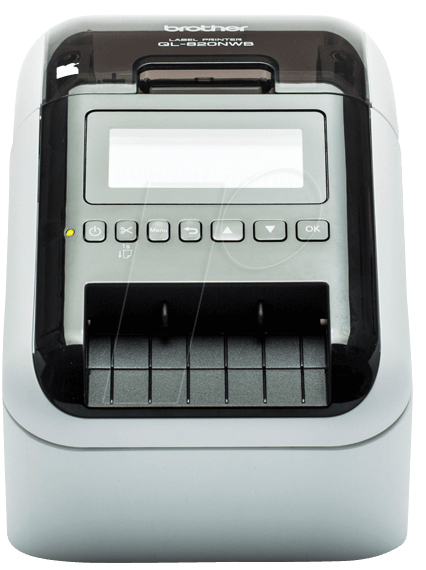 The Brother QL-820NWB is a professional network label printer with a Bluetooth interface. 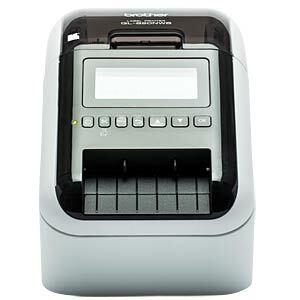 The highlight is its red/black printing function. 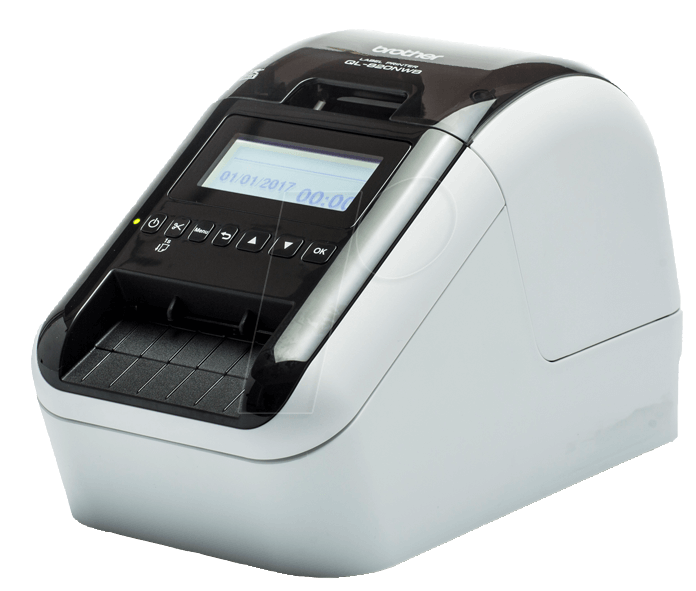 Label templates loaded onto the device can be accessed via the display and then printed using the stand-alone procedure.